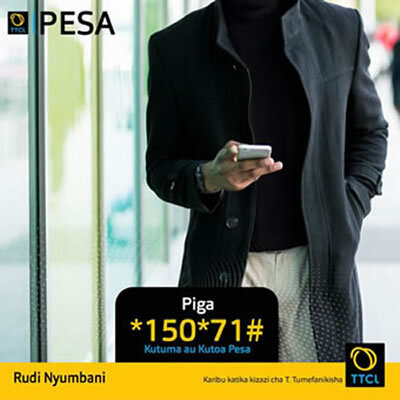 You must be a holder of a valid TTCL simcard before you can access our T-PESA Services. To register, kindly visit your nearest TTCL shops or through TTCL Freelancers near you. Deposit money in your T-PESA account. Pay for your bills and services securely through T-PESA. 1: Go to an authorized T-PESA agent with your phone and original ID. 2. Inform the agent how much you wish to deposit. 3. The agent will use their agent phone to send you e-money in exchange for cash. 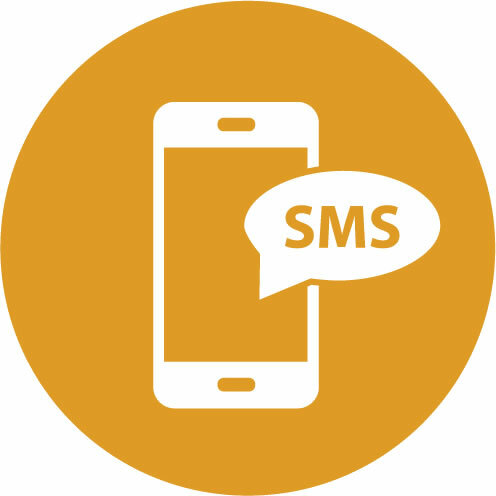 4.You and your agent will receive an SMS from T-PESA confirming the transaction. To send money through T-PESA you must first deposit money into your own account. You cannot deposit money directly into another persons T-PESA account. 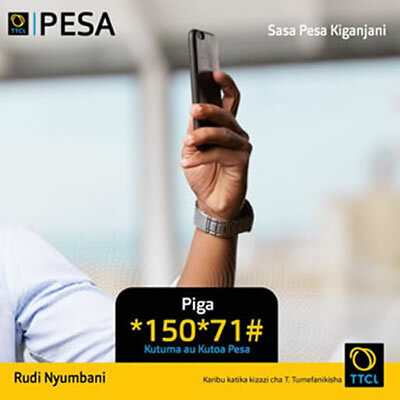 You can transfer money to any other mobile phone user, even if they are not a TTCL subscriber. To send money you must first have an equivalent amount of money in your own T-PESA account. 3. Enter your recipients phone number, the amount you wish to send and your PIN. 4. You will receive a screen with the information you have entered above. Remember to confirm the name of the recipient . 5. You and the recipient will receive an SMS confirming the transaction. Funds sent to a wrong number will be reversed only if still available in the wrong recipient's account.